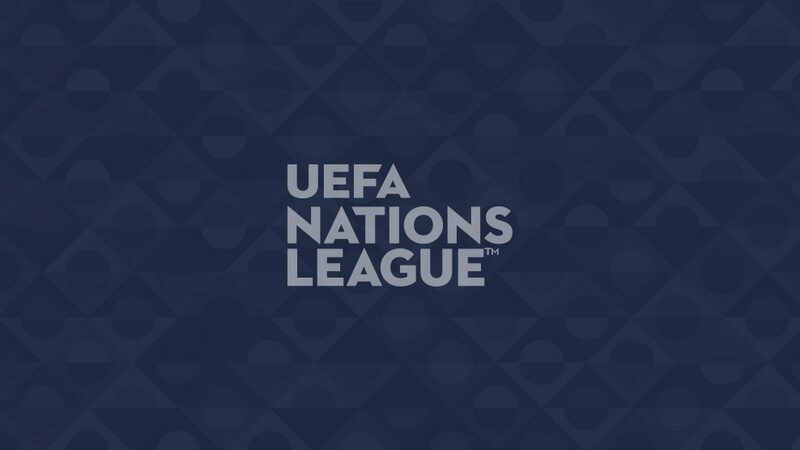 The inaugural UEFA Nations League Finals is a knockout tournament that takes place in June 2019, involving the four group winners of the top-ranked League A: Portugal (who will host the event), England, Switzerland and the Netherlands. The draw took place in Dublin on Monday 3 December. Portugal, with Porto's Estádio do Dragão and the Estádio D. Afonso Henriques in Guimaraes the host venues. Italy, Poland and Portugal all expressed interest in hosting the inaugural finals before the deadline in March 2018. As they were all in Group A3, the winner of that section was always in line to host. What is the finals format? The semi-final winners advance to the final; defeated teams contest a match for third place. If the scores are level at the end of normal time then there is extra time, when teams are permitted a fourth substitution. If the scores are still level after the additional 30 minutes, it goes to a penalty shoot-out. Goal-line technology will be utilised throughout. The figures include the €4.5m all four finalists have already secured, made up of a €2.25m solidarity fee for all League A teams and €2.25m as a bonus for winning a League A group. A total of €76.25m in solidarity and bonus fees was earmarked for the 55 competing national associations. The initial ticket application process ran from Wednesday 30 January to Tuesday 12 February. Users could apply for a maximum of four tickets of the same price category. Prices and categories for each match can be found in our FAQ section. The remaining tickets are now for sale on a first-come, first-served basis.